Most people talk with Arthur Laffer about supply-side economics and his famous “Laffer Curve,” which shows how governments can increase revenues by lowering taxes. But few know that Laffer is an outstanding investor. 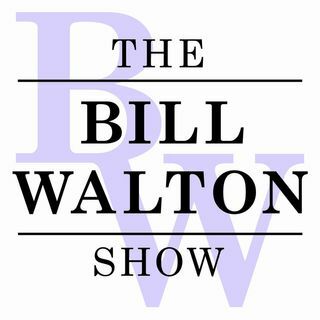 He recently joined me as a guest on “The Bill Walton Show” and I asked him for investment advice. And that advice might surprise some. Laffer likes France “because we think Macron is much better than Hollande,” he said, referring to France’s new president, Emmanuel Macron and its ... See More former president, socialist Francois Hollande. That’s because, to Laffer, Macron gets what’s important for economic growth. While immigration policy or cultural shifts or social issues matter, more important are what he calls the four pillars of prosperity – monetary policy, trade policy, tax policy and fiscal policy. Get these right, and societies will prosper and give their citizens a shot at a better future. Get them wrong, and progress is nearly impossible. Join us for a lively conversation covering topics ranging from why he moved to Tennessee to which presidents were great on the economy and which ones he labels "the four stooges.